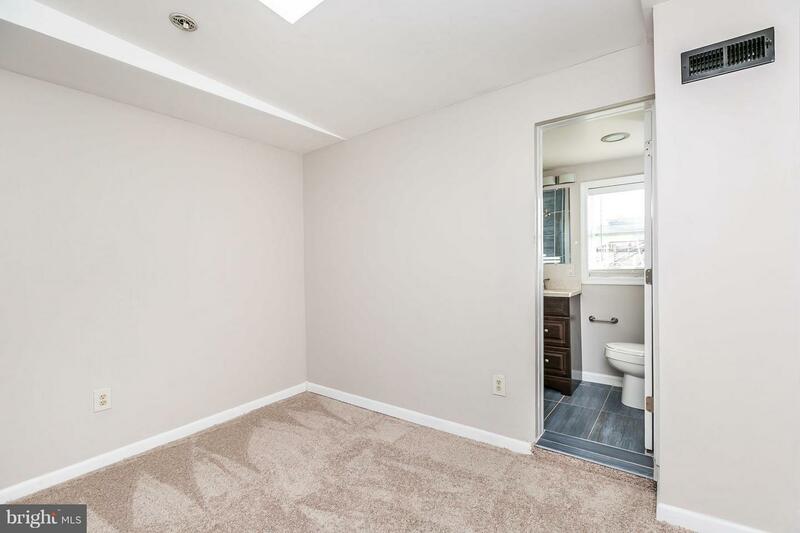 $5,000. 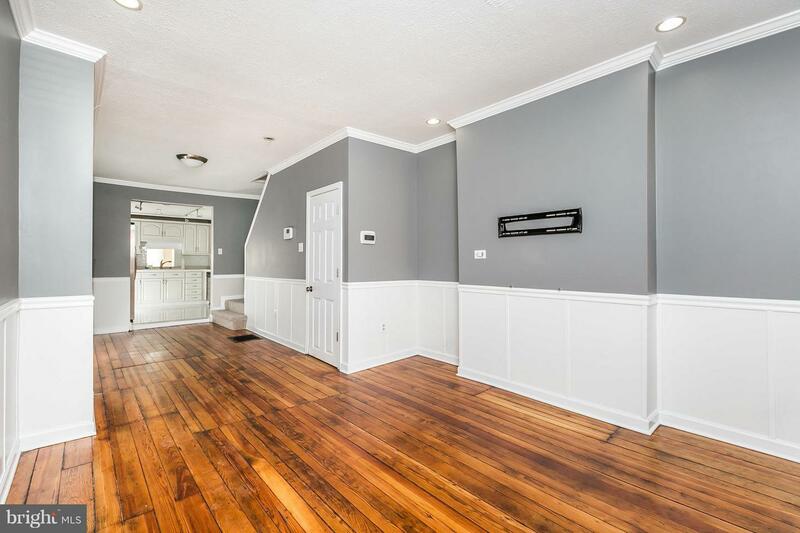 CLOSING COST ASSISTANCE WITH FULL PRICE OFFER PLUS 1 YEAR HOME WARRANTY. 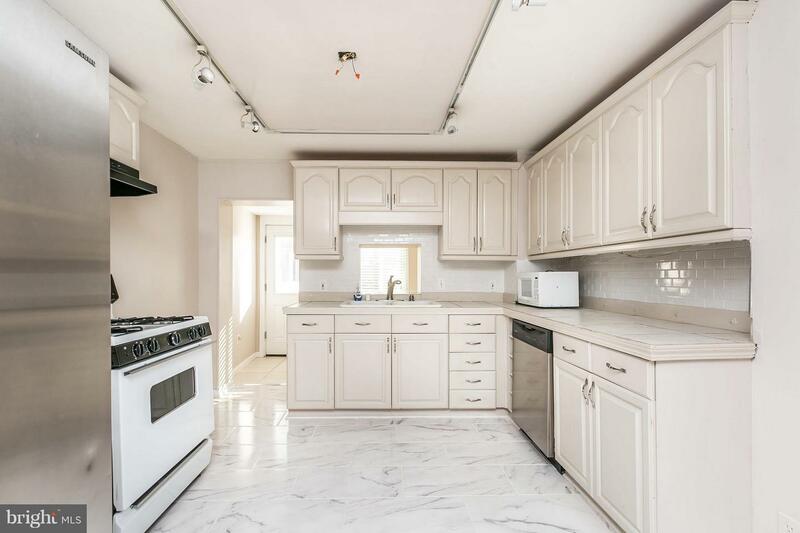 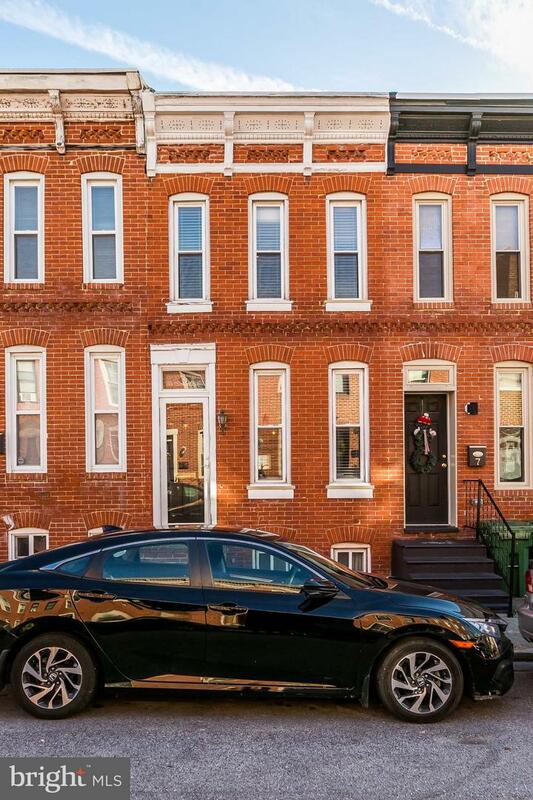 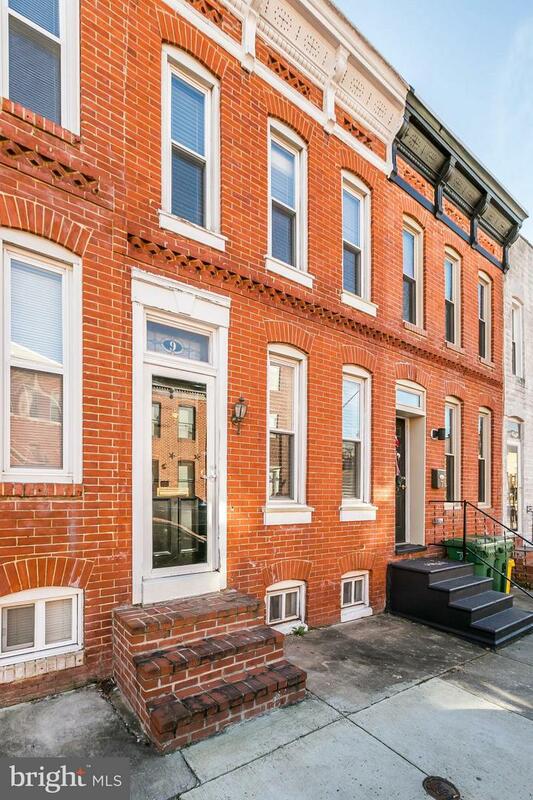 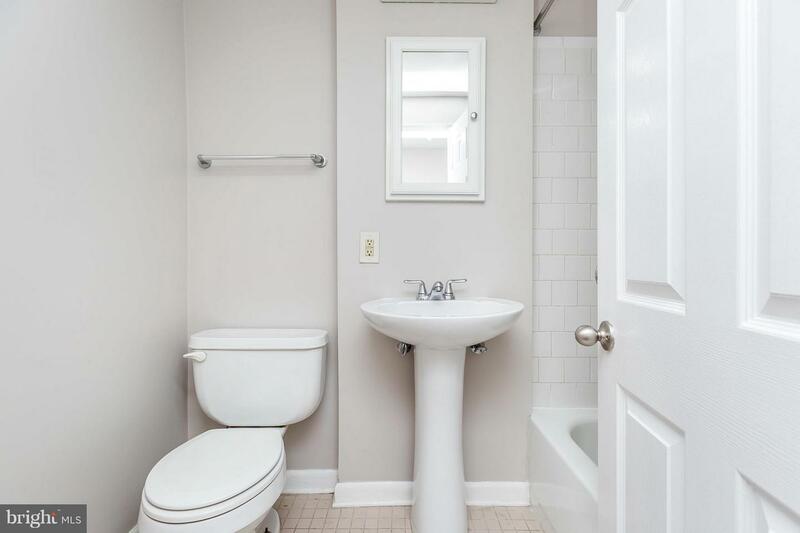 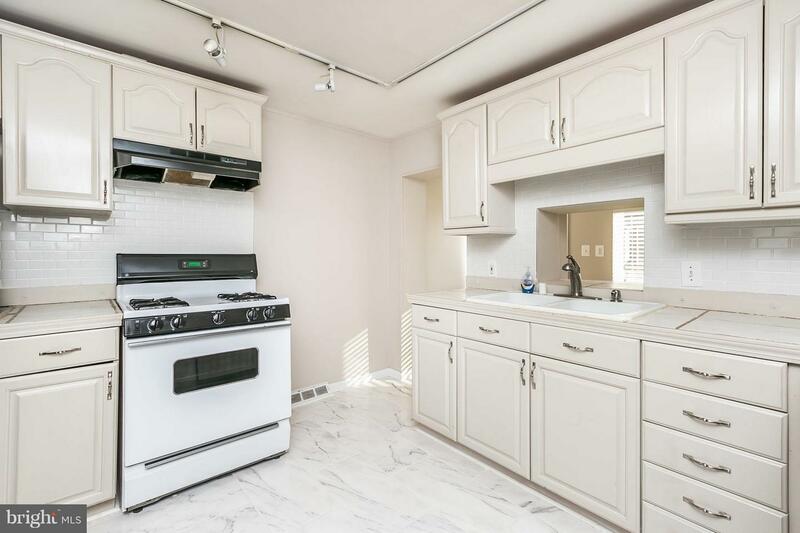 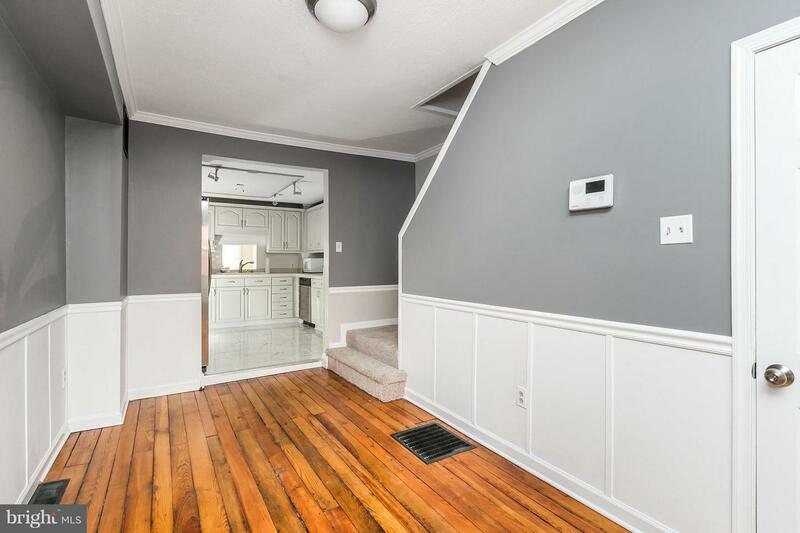 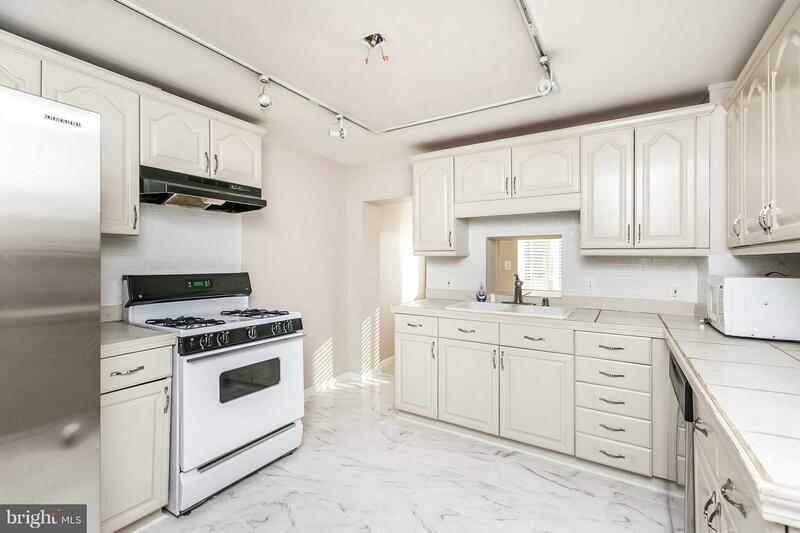 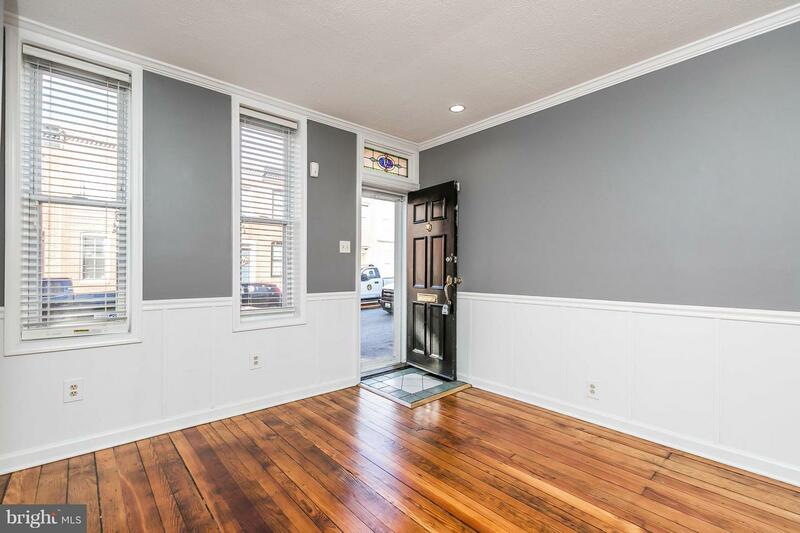 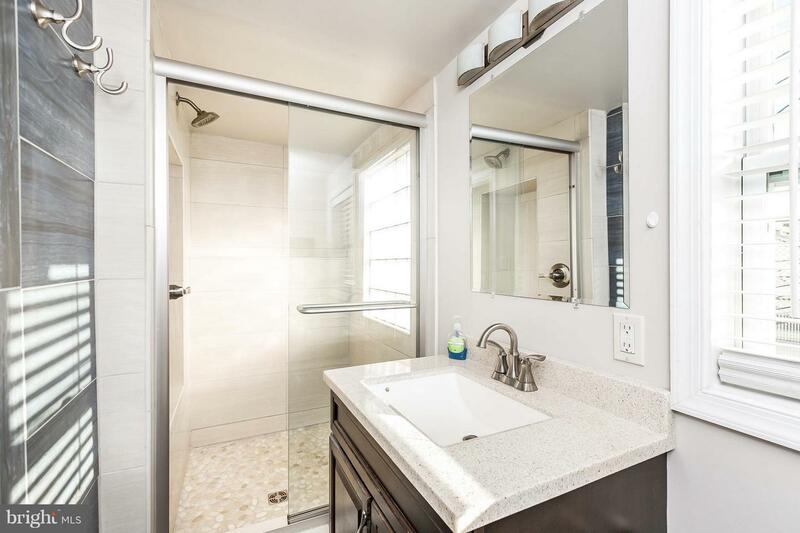 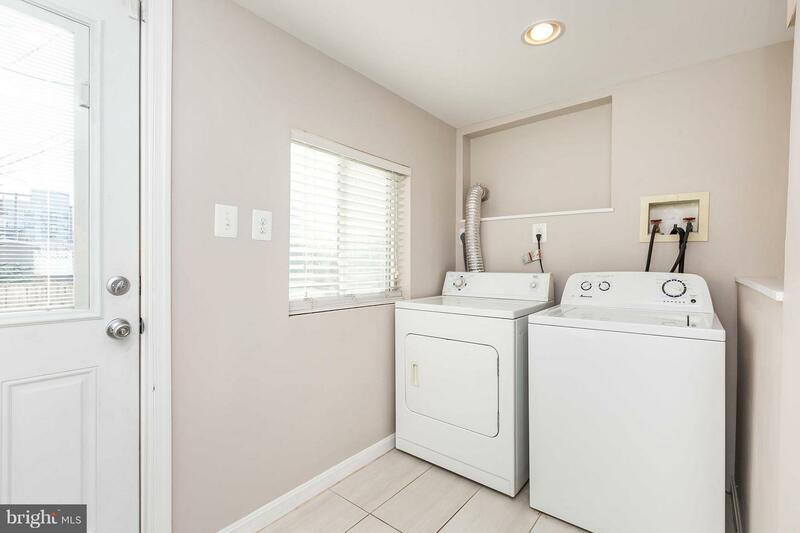 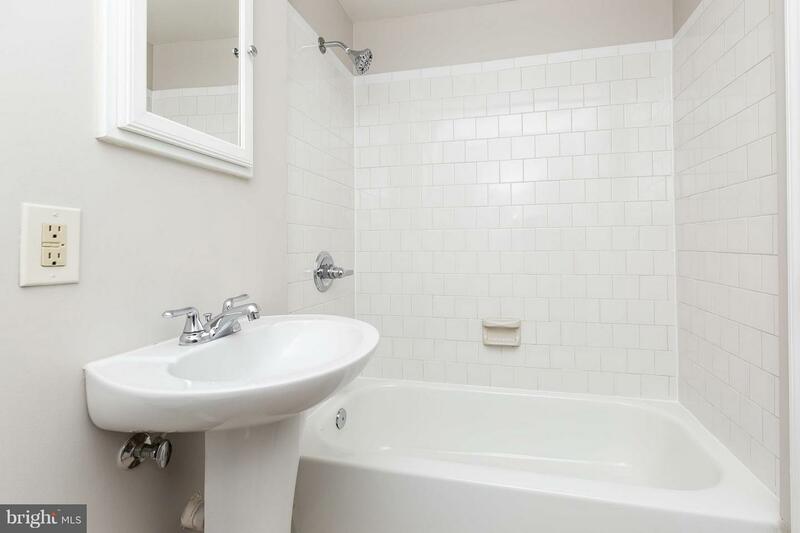 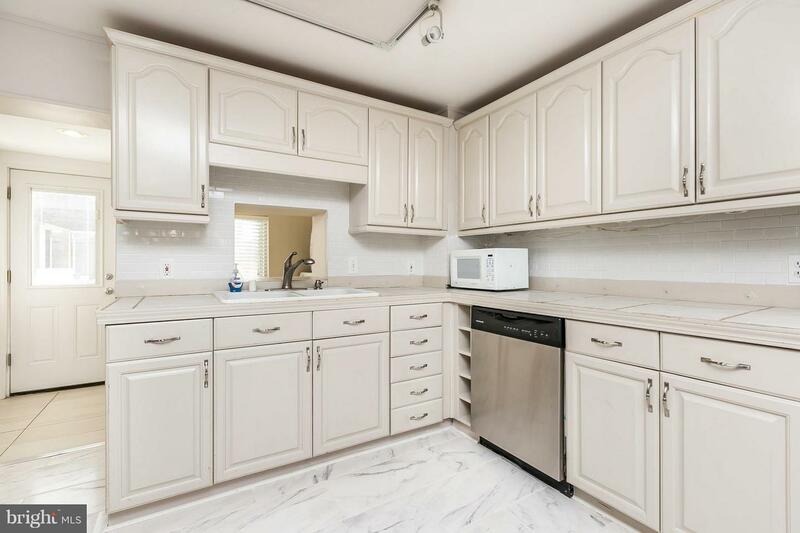 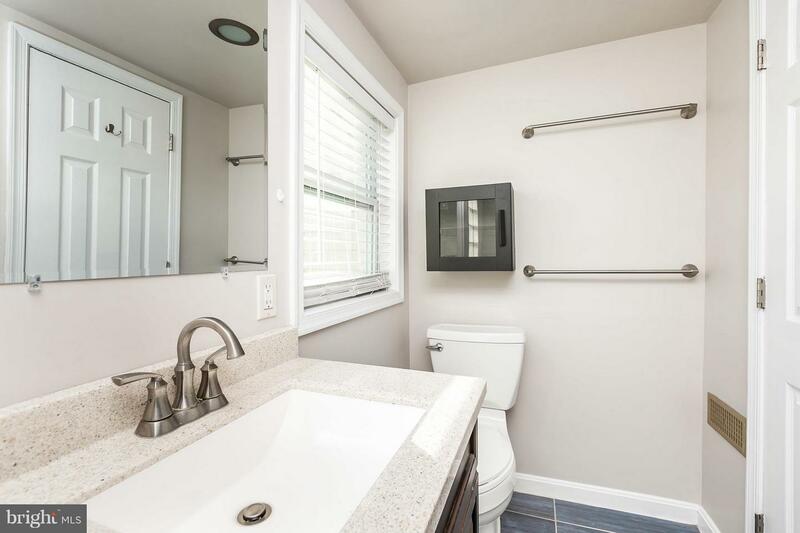 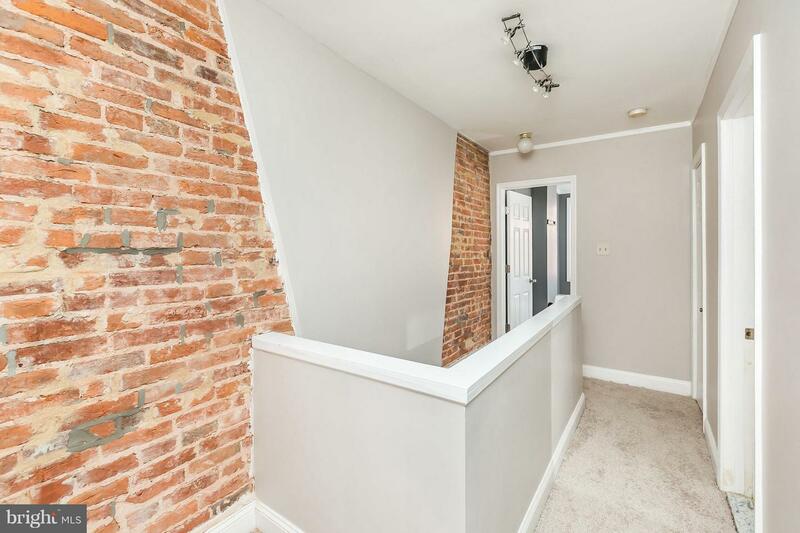 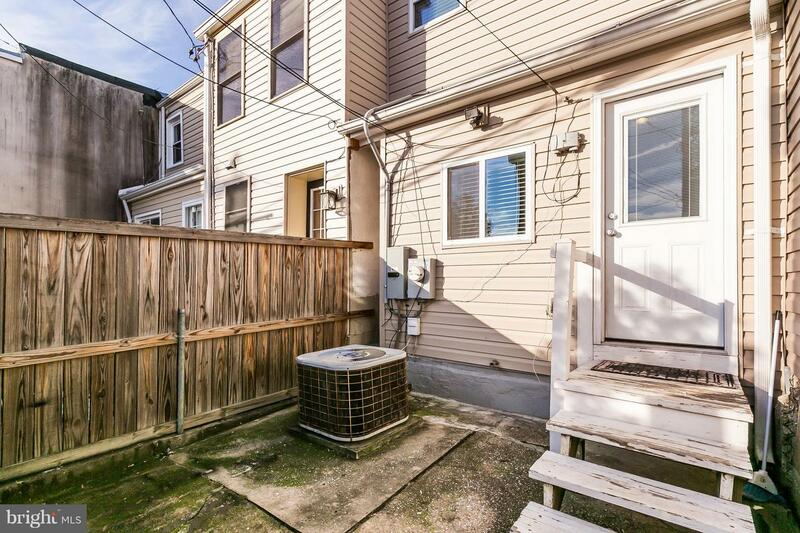 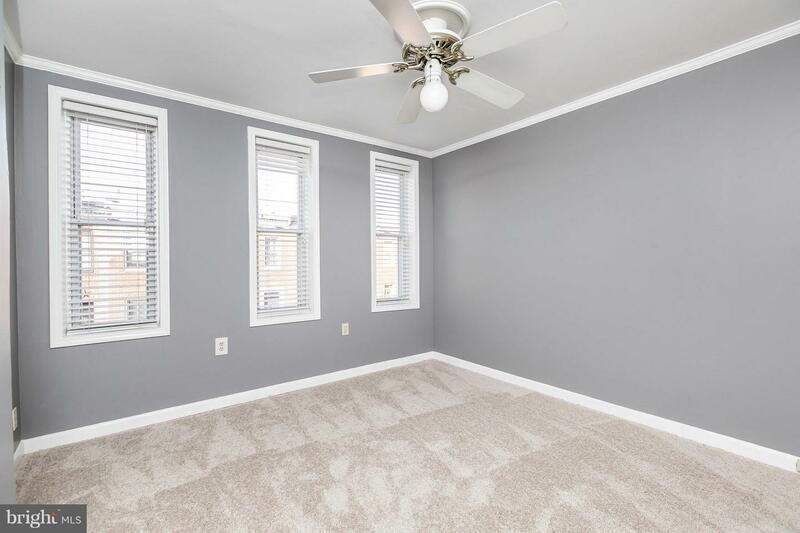 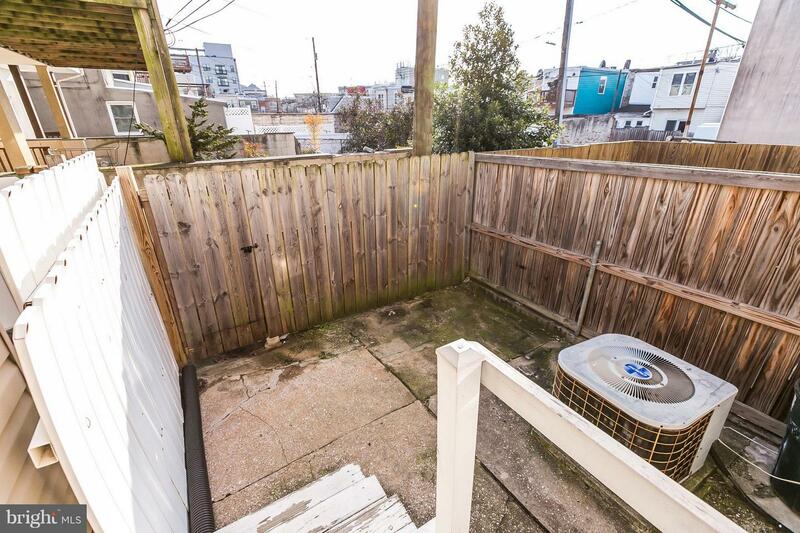 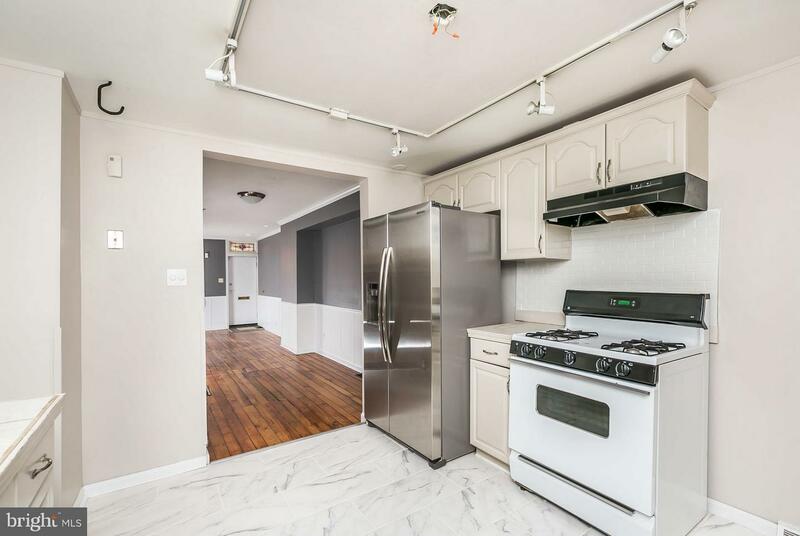 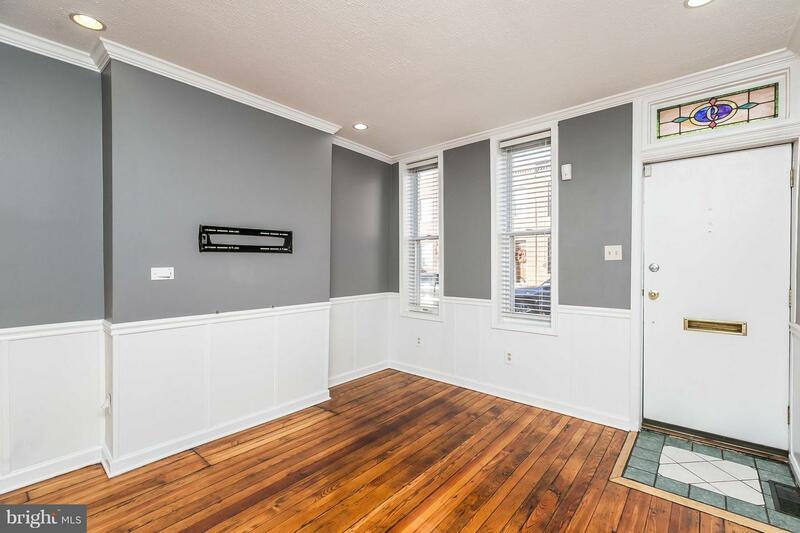 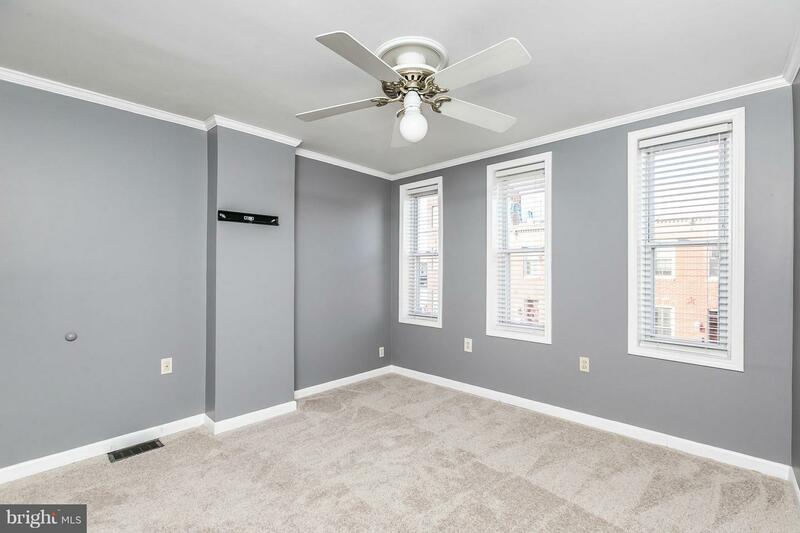 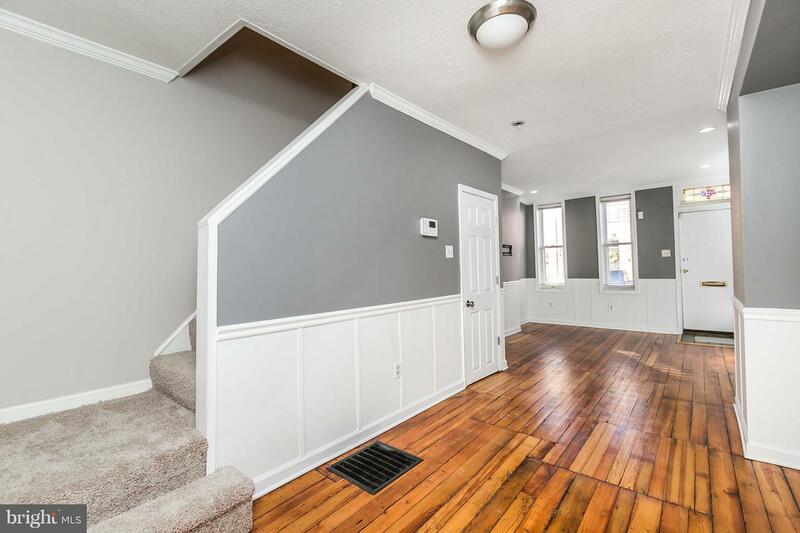 This 2 bed 2 full bath home features original hardwood floors newly refinished, fresh paint throughout New tile floor in the kitchen and laundry. 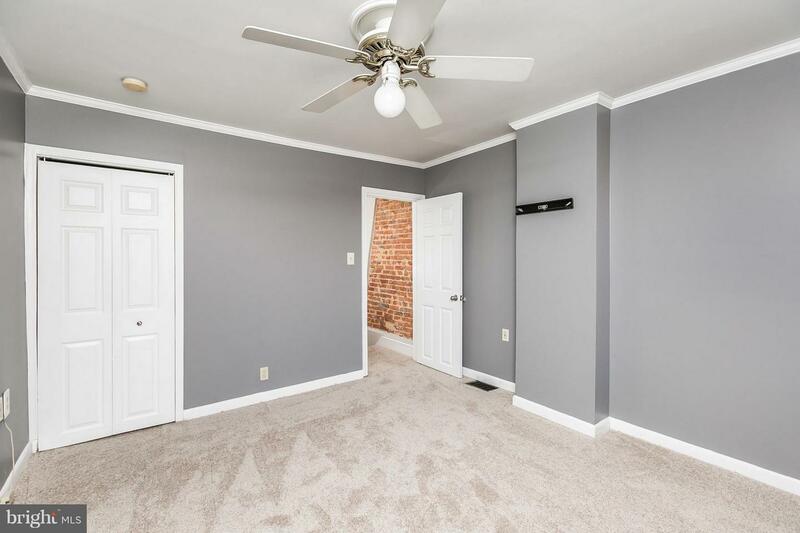 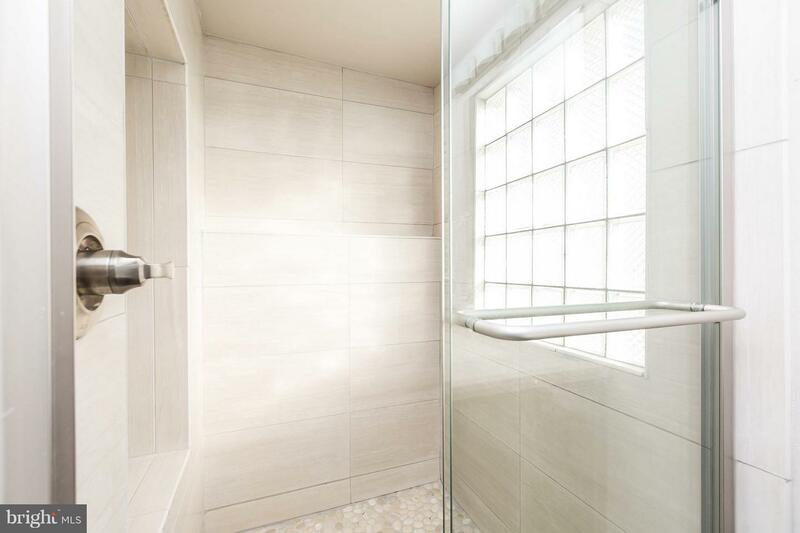 2nd floor has 2 large bedrooms with plenty of closet space. 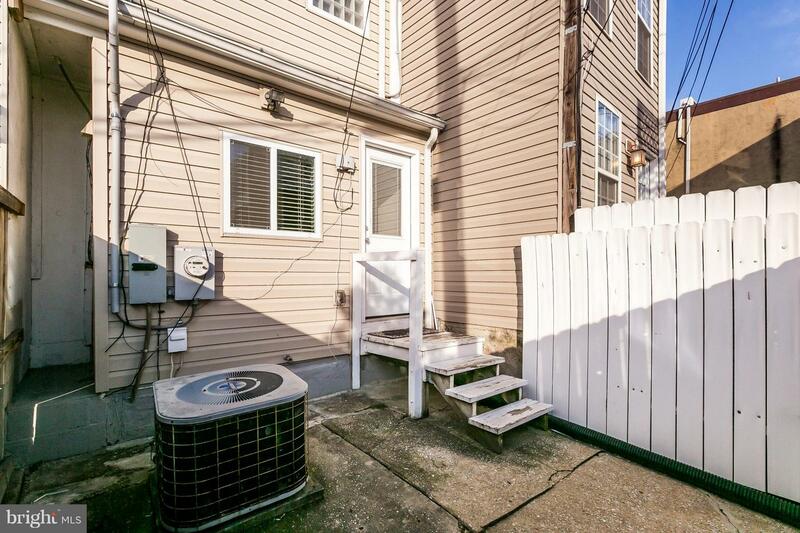 Courtyard style gated yard is perfect for grilling. 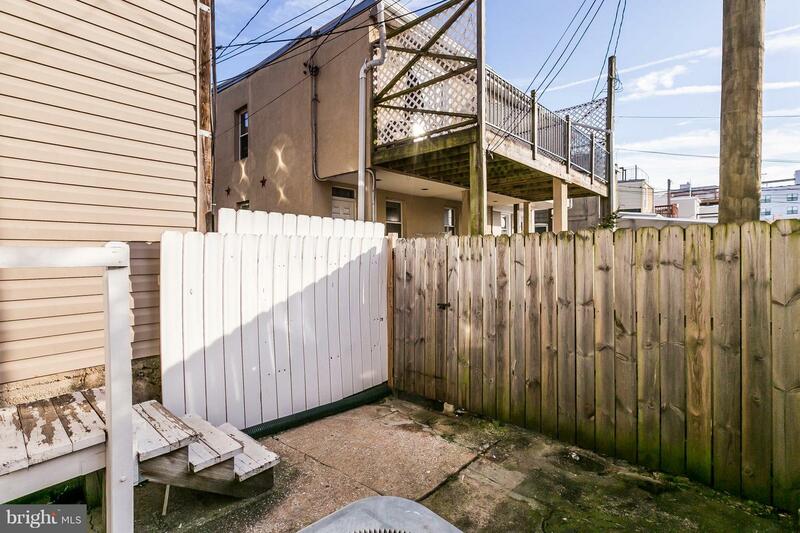 Walk to all the area has to offer including both stadiums. 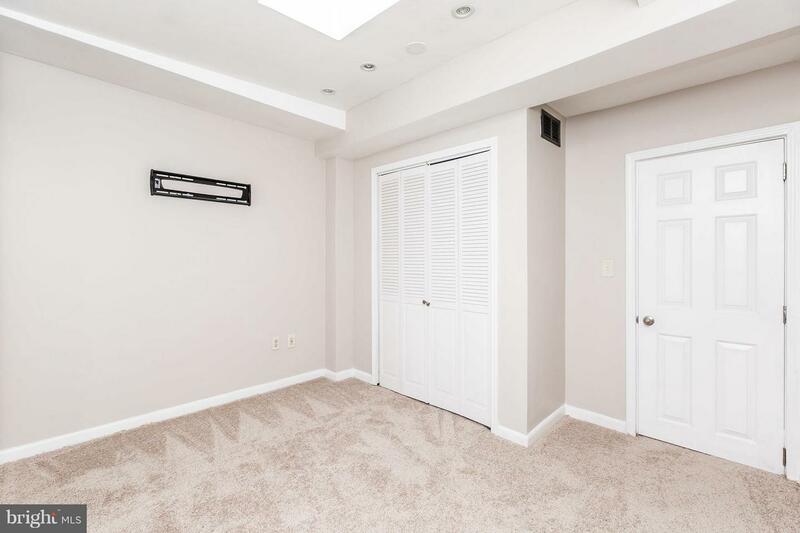 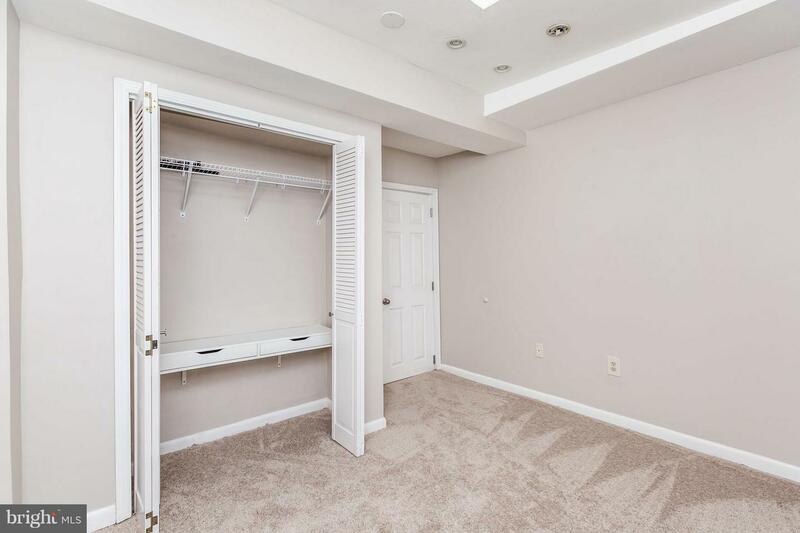 Home has large basement perfect for storage.